Will the real rights holder please stand up! 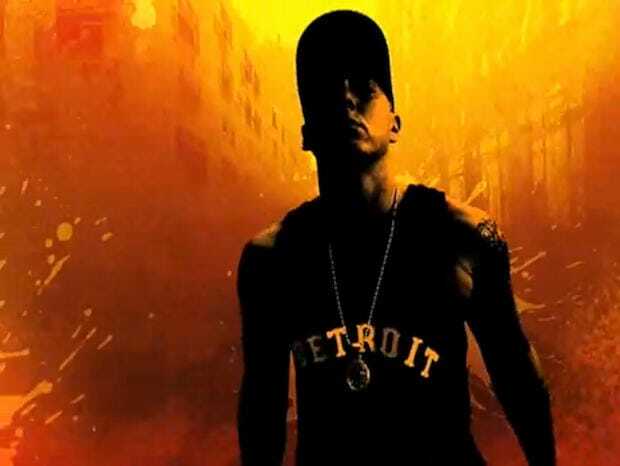 September 24, 2009: Apple lawyers head to court to defend the company against rapper Eminem’s music publisher, Eight Mile Style. 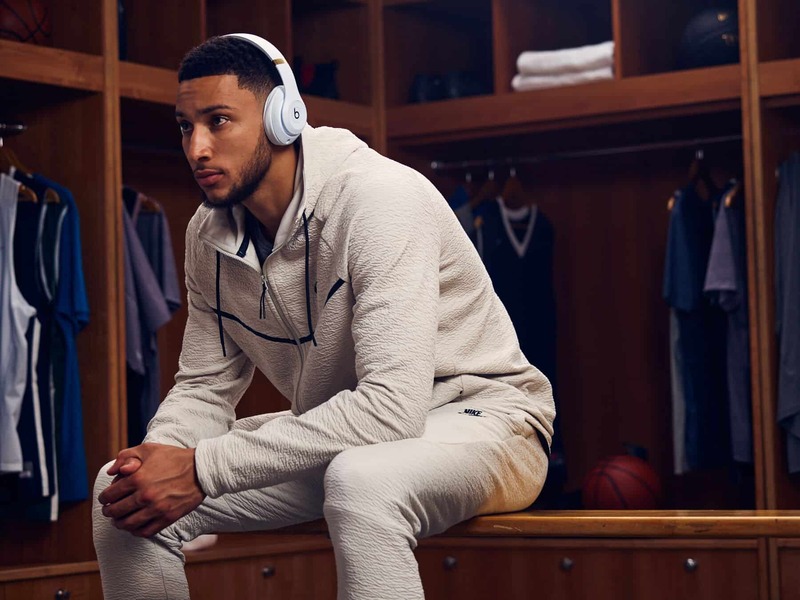 NBA players have rocked Beats by Dre before games for years but now the company is about to have an even larger presence in the world of basketball. 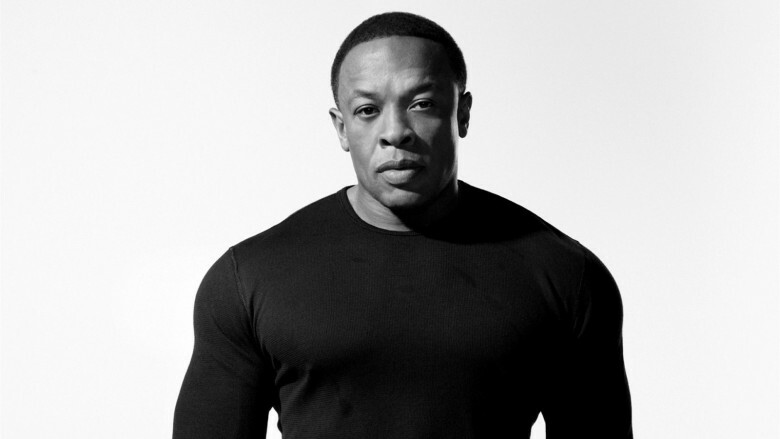 Beats by Dre revealed today that it has struck a deal that will make it the official headphone, wireless speaker and audio partner of the NBA, WNBA, NBA G League and USA Basketball starting when the preseason tips off in October. 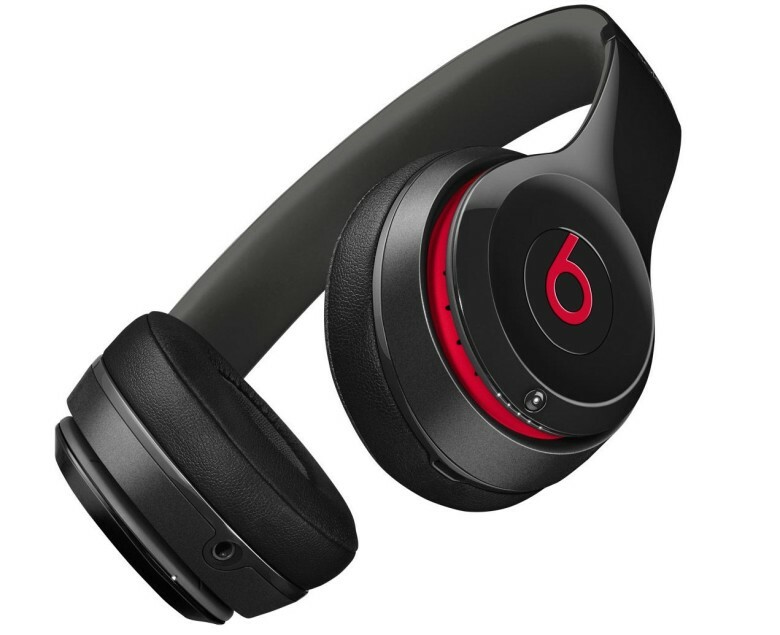 Did Steve Jobs like Beats headphones? 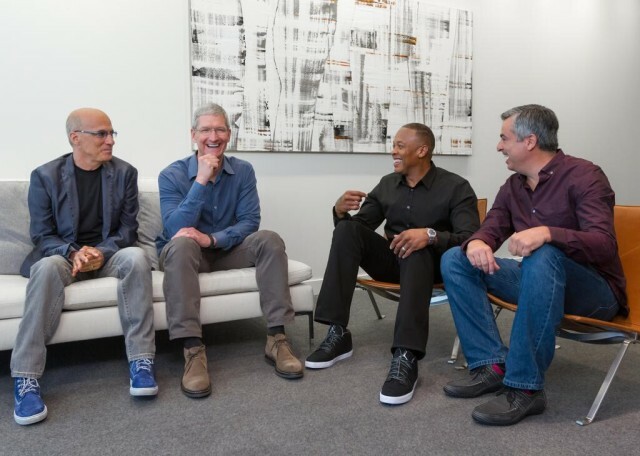 Apple acquired Beats a few years after co-founder Steve Jobs’ death, but a rare photo has surfaced showing the former Apple CEO rocking a pair of ugly Beats headphones. 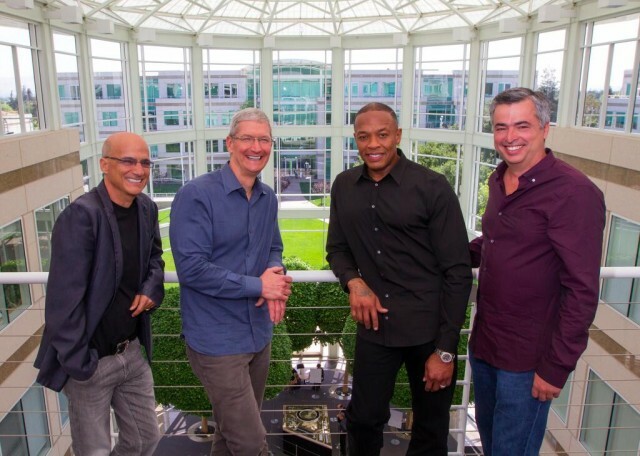 In another sign that Apple is gearing up to make a big push into video, the company has hired former YouTube executive Shiva Rajaraman. 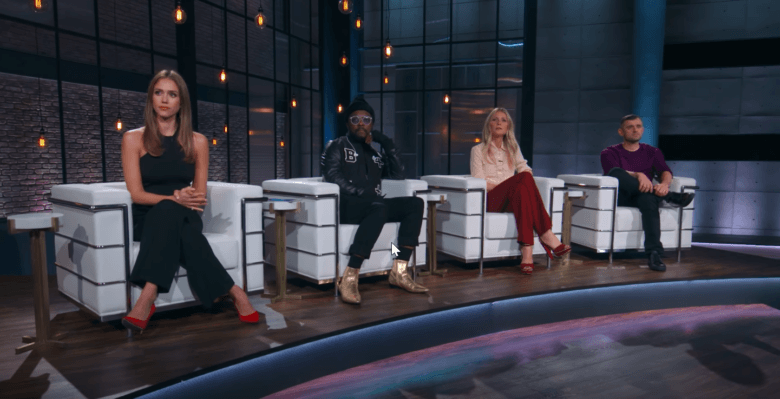 The hire comes as Apple is beginning to launch its own efforts to create original video content for Apple Music subscribers, but the addition of Rajaraman could mean Apple is looking to explore other avenues for its video content too. 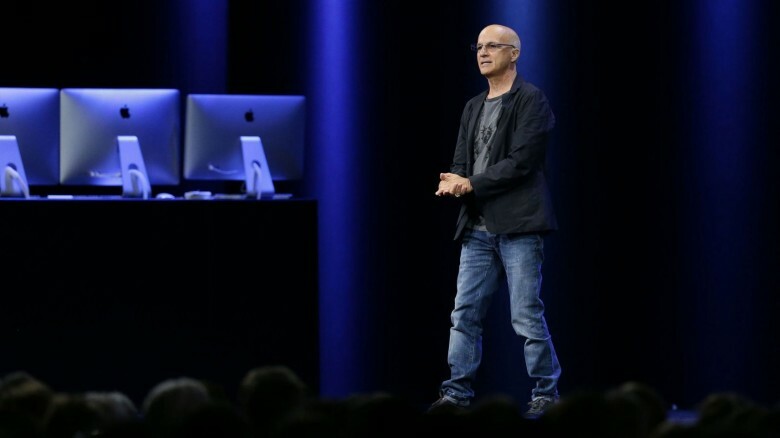 Iovine says Apple Music isn't just about music. 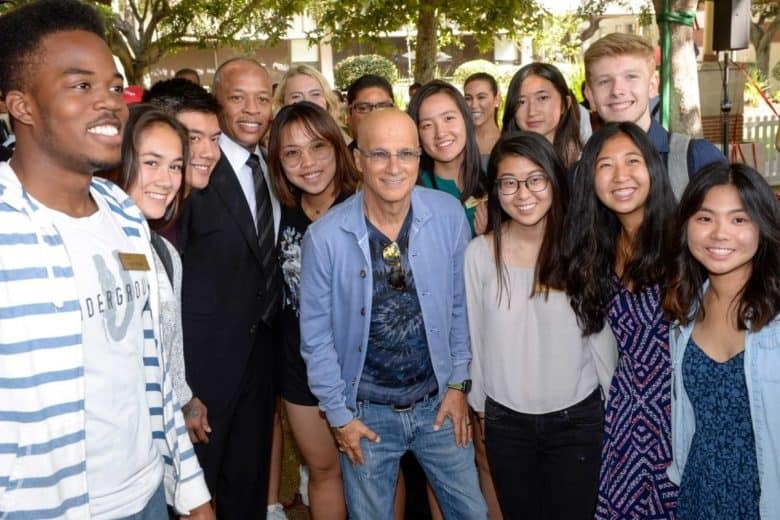 “At Apple Music, what we’re trying to create is an entire cultural, pop cultural experience, and that happens to include audio and video,” Iovine said.